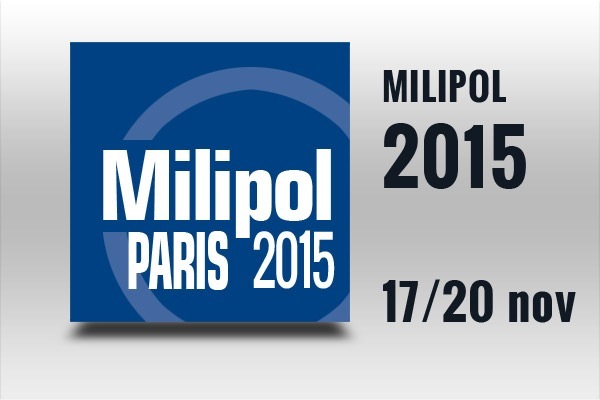 The Milipol Paris 2015 Exhibition will be open tomorrow to all exhibitors and visitors as planned. Following the tragic events in Paris, Milipol Paris and its organisers are putting in place increased security measures (bag checks, entry controls and security personnel) and are working with the law enforcement authorities to optimize security at the event. The event will be inaugurated by Mr. Thierry Delville, Delegate to the Security Industries at the Ministry of Interior and Mr. Rémi Thuau, Prefect, President of Milipol, at 9:15. 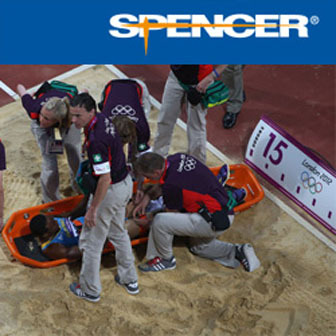 The opening ceremony will be followed by a visit of the stands. We at Milipol Paris share in the pain of the victims’ families and friends, as well as the medical teams who came to the aid of the wounded, and to all of the incredibly brave individuals who risk their lives protecting us and our freedom. Dealing with PTSD after a terroristic attack: How to treat a Post Traumatic Stress Disorder?